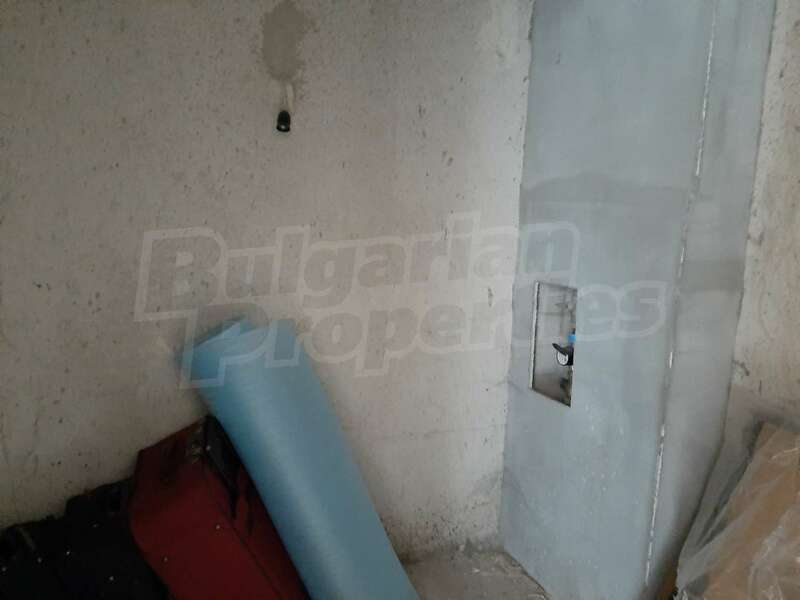 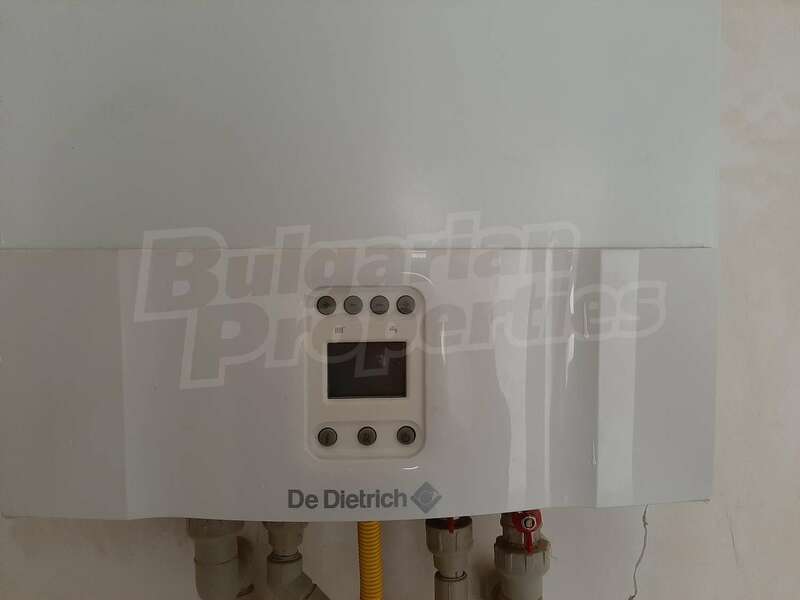 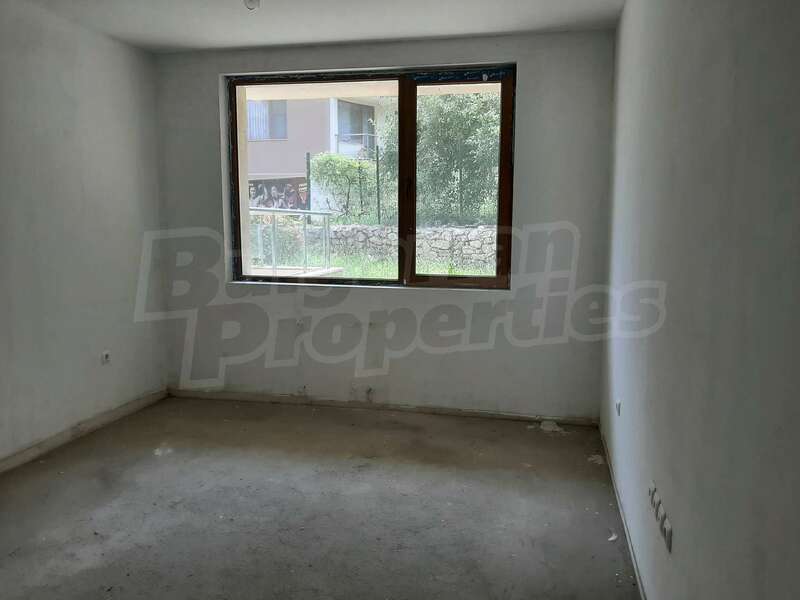 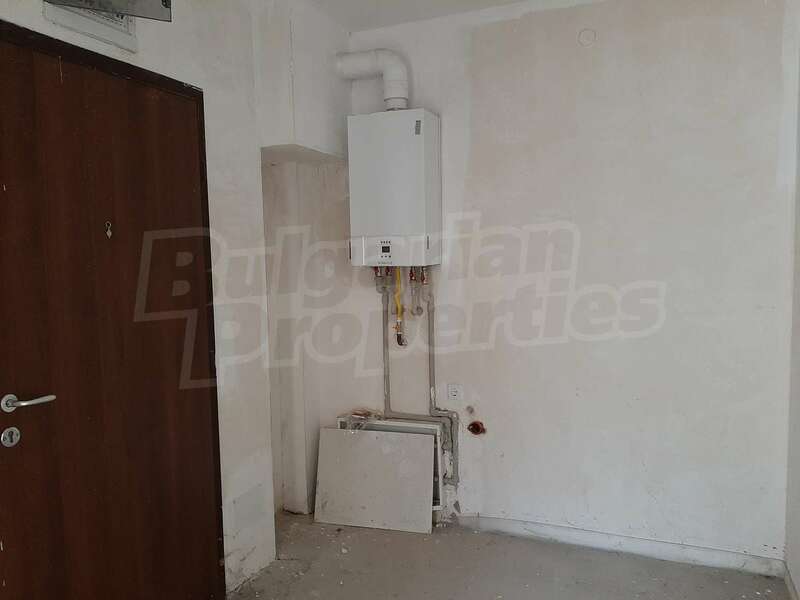 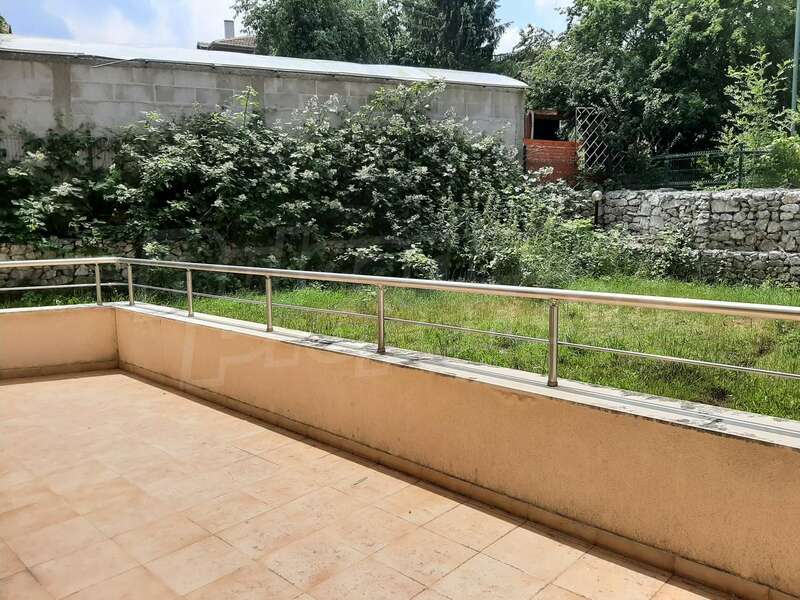 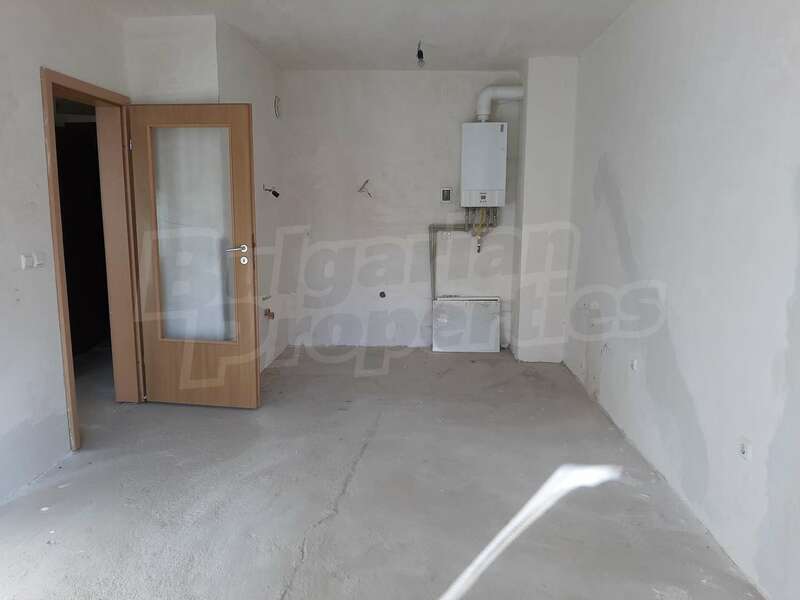 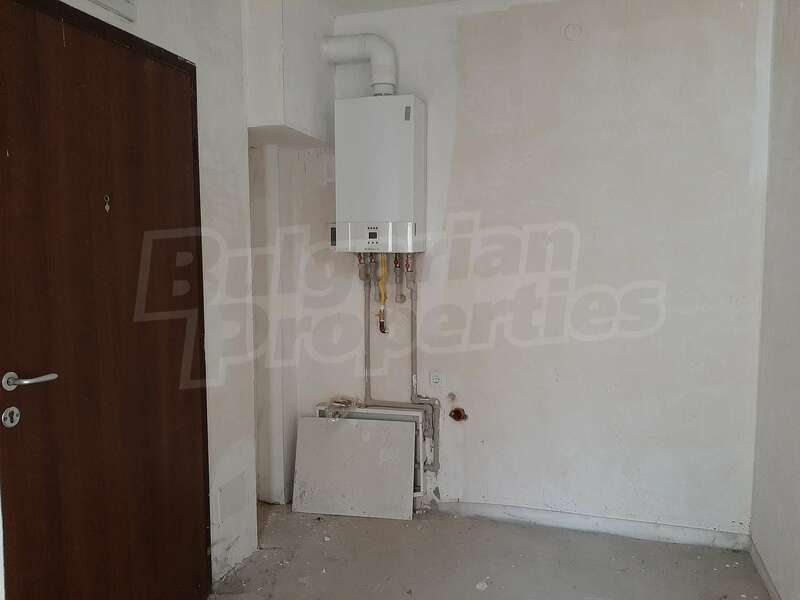 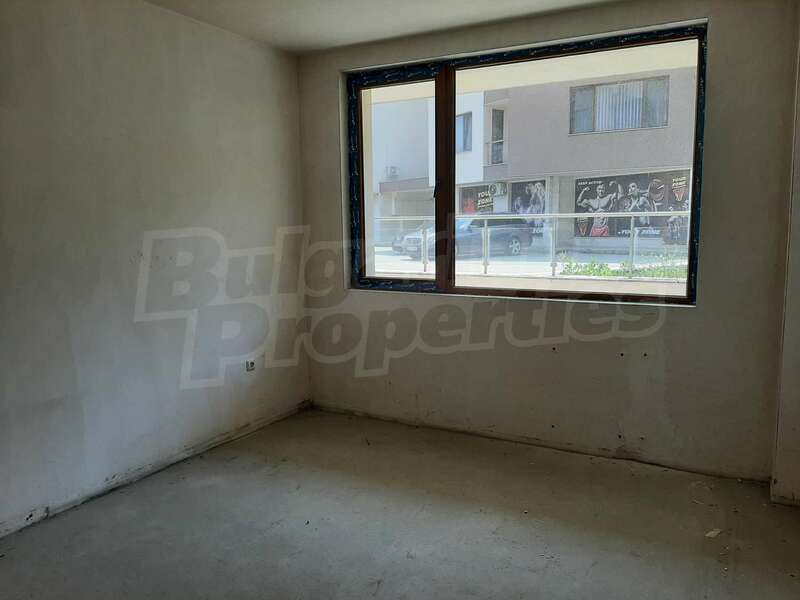 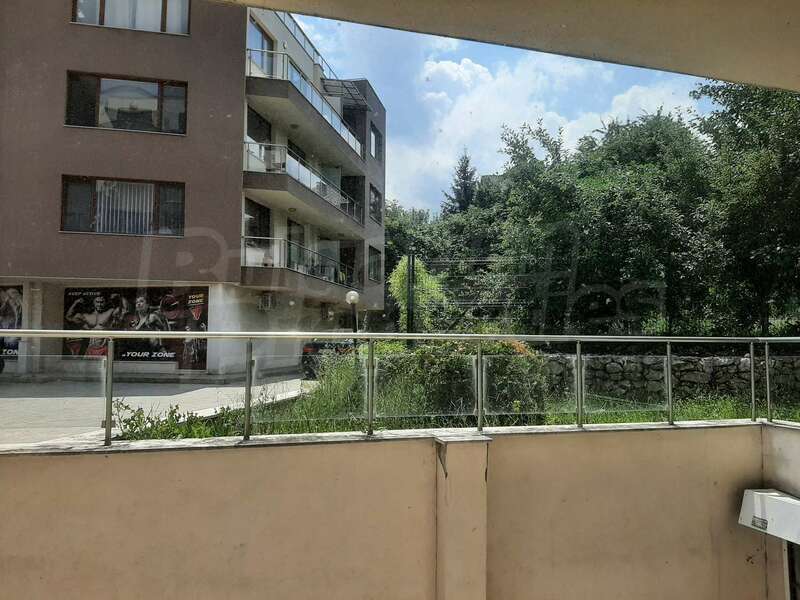 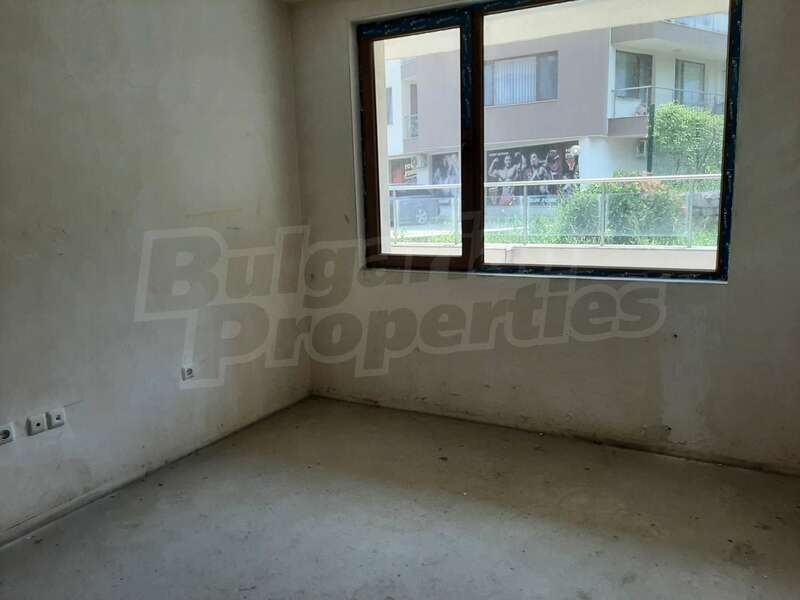 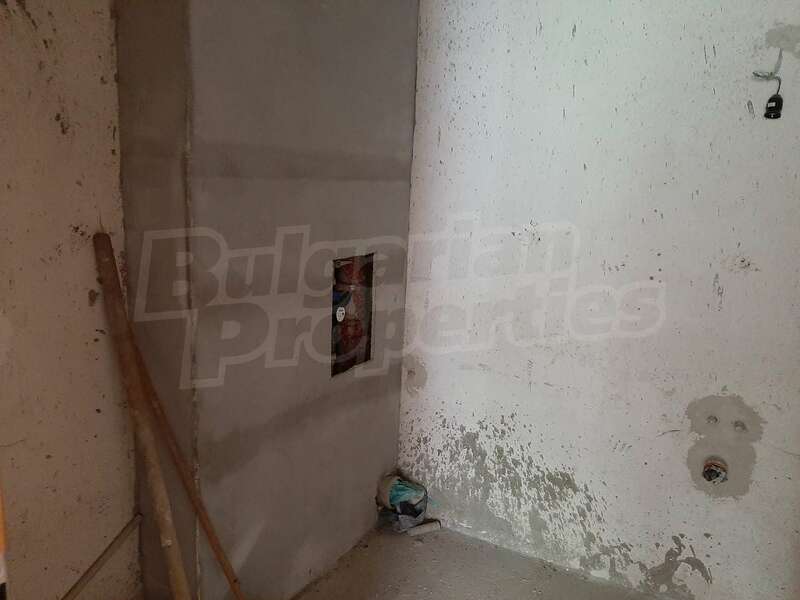 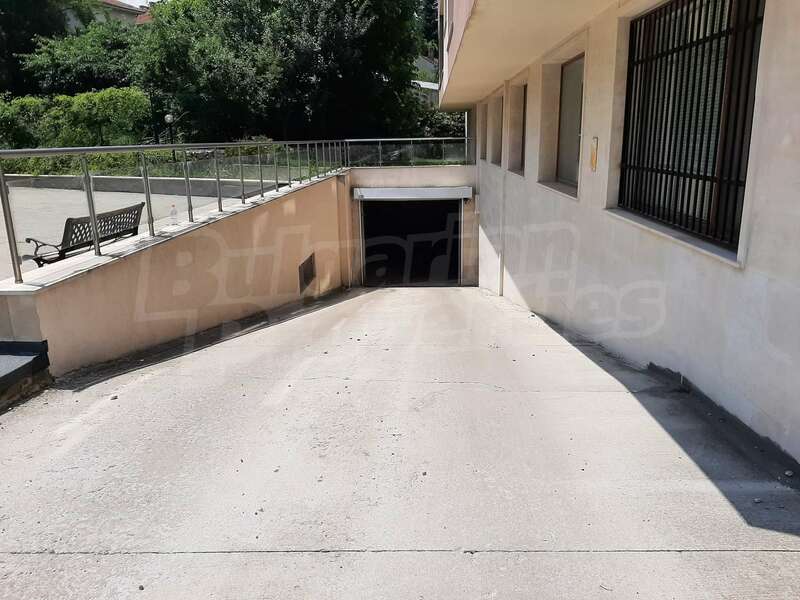 Apartment for sale in Sofia, QuarterKarpuzitsa, Bulgaria. 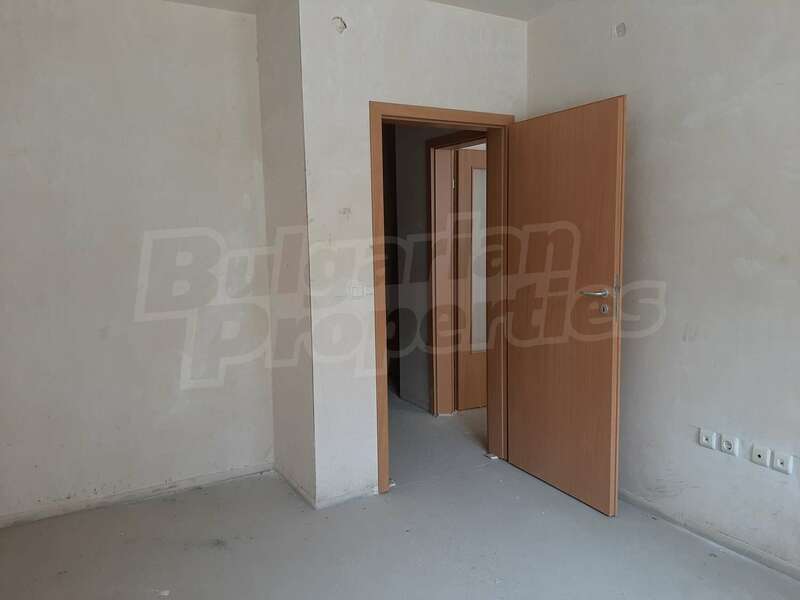 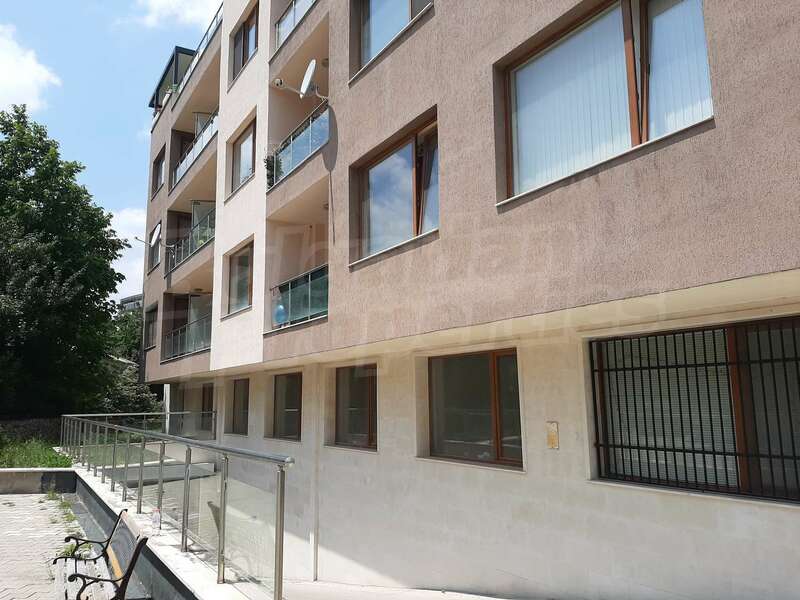 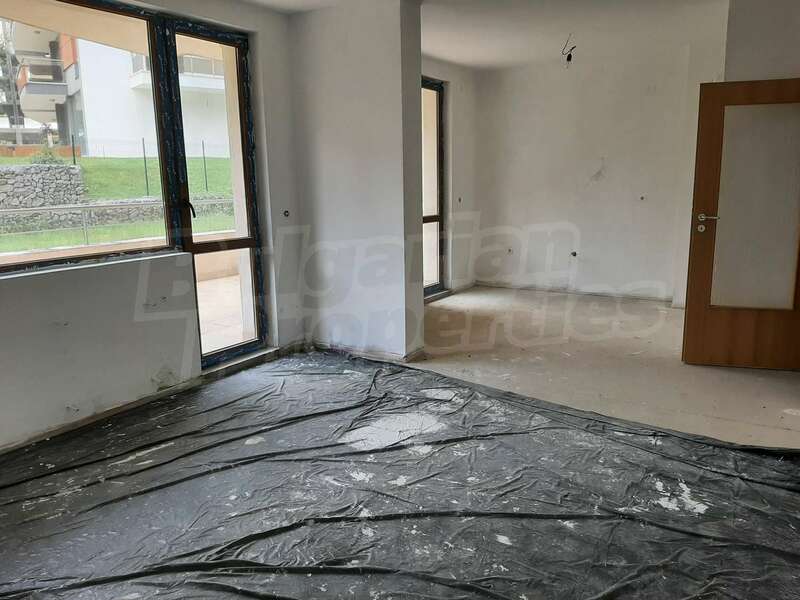 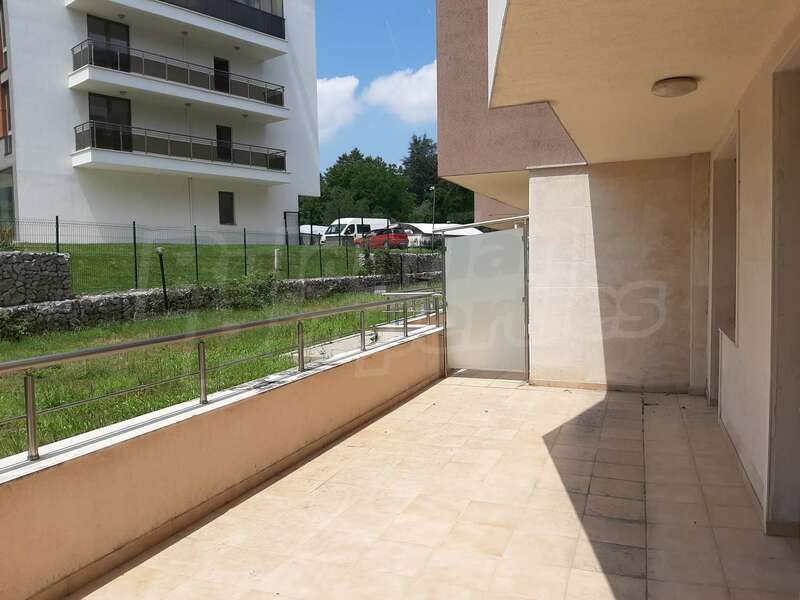 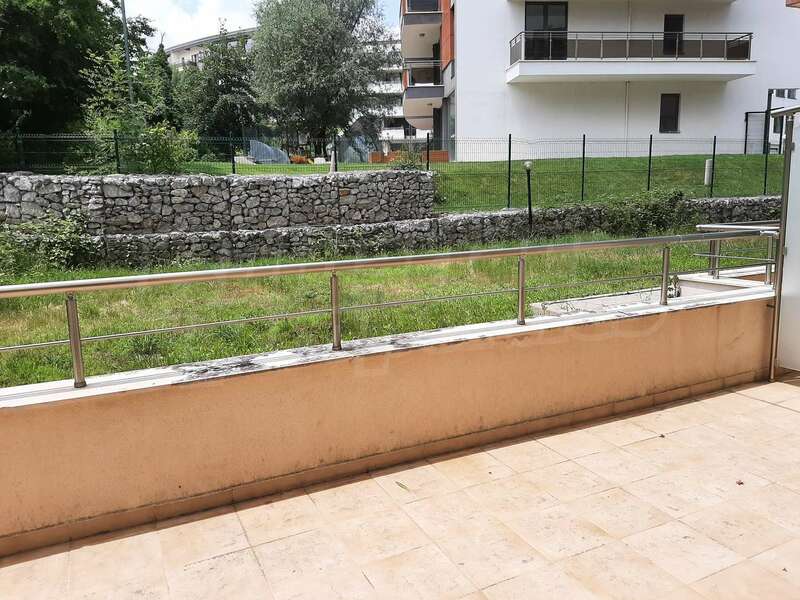 Spacious apartments in new building with Act 16 in Karpuzitsa district. 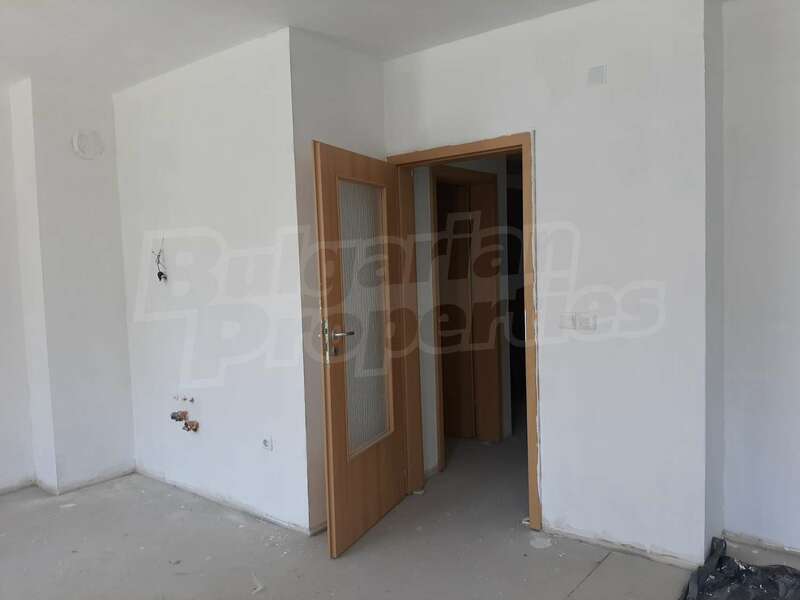 We are pleased to offer for sale 1-bedroom and 2-bedroom apartments in a new complex with Act 16 with communicative location on the border between the districts Ovcha Kupel, Gorna Banya and Karpuzitsa. 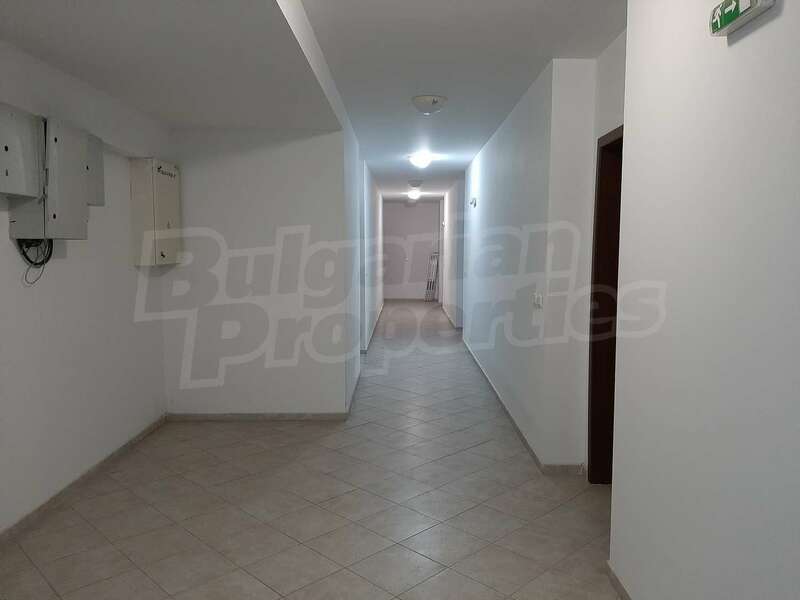 In proximity you will find the New Bulgarian University, the Italian Lyceum, the Gloria Palace Village Complex, private high school and several kindergartens. 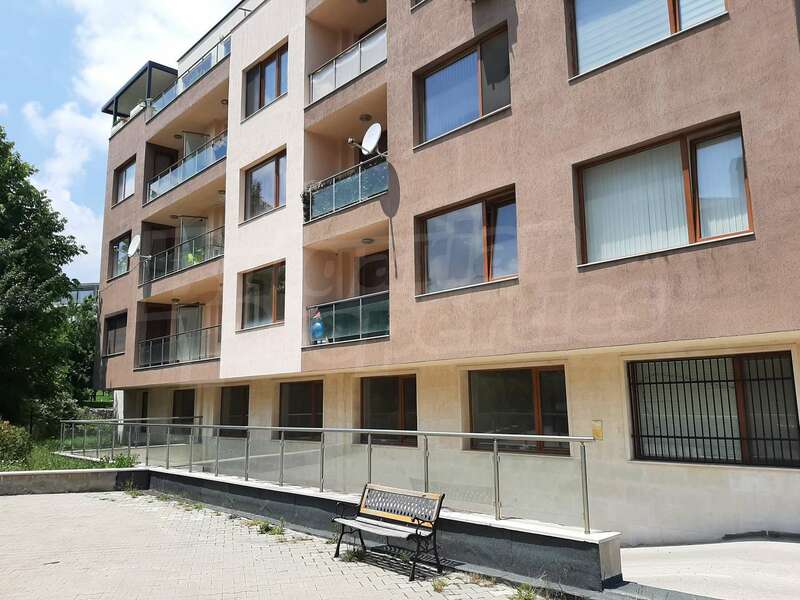 The complex offers a variety of high quality dwellings with 1 or 2 bedrooms, distributed over different floors, with various sizes, exhibitions and views. 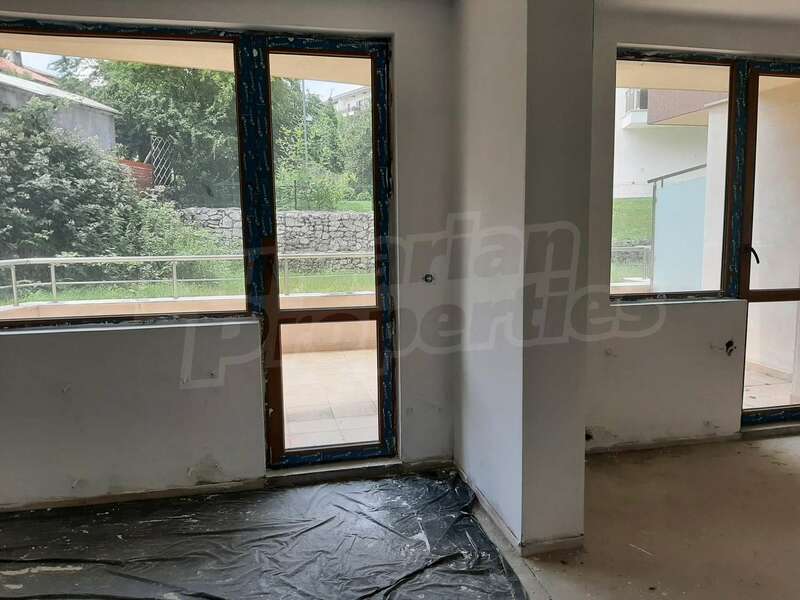 The complex has three five-storey entrances with a total of 88 one-bedroom and two-bedroom apartments, 73 underground parking spaces with warm connection. 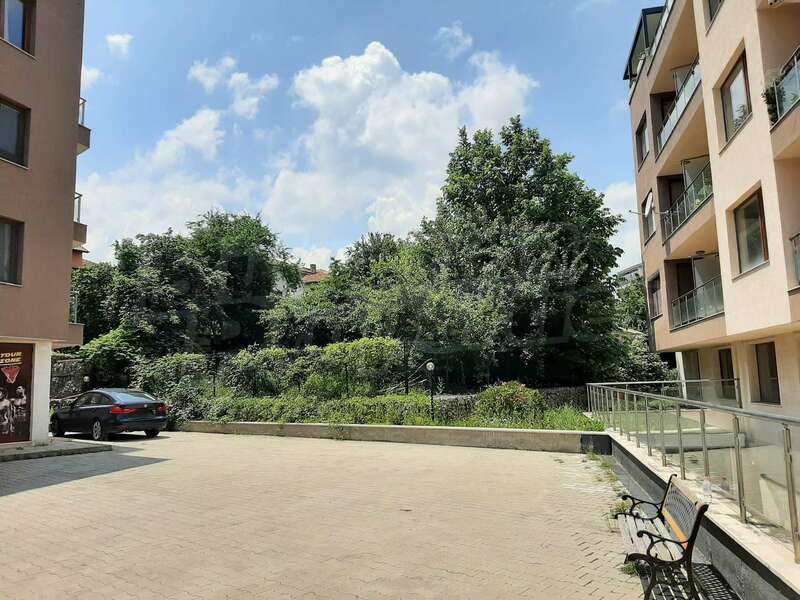 The area has good transport links, 300 m away from the Ring road, 5 minutes from bus stops 260, 111, 73, 45, near a future metro station planned to be completed until the end of 2019. 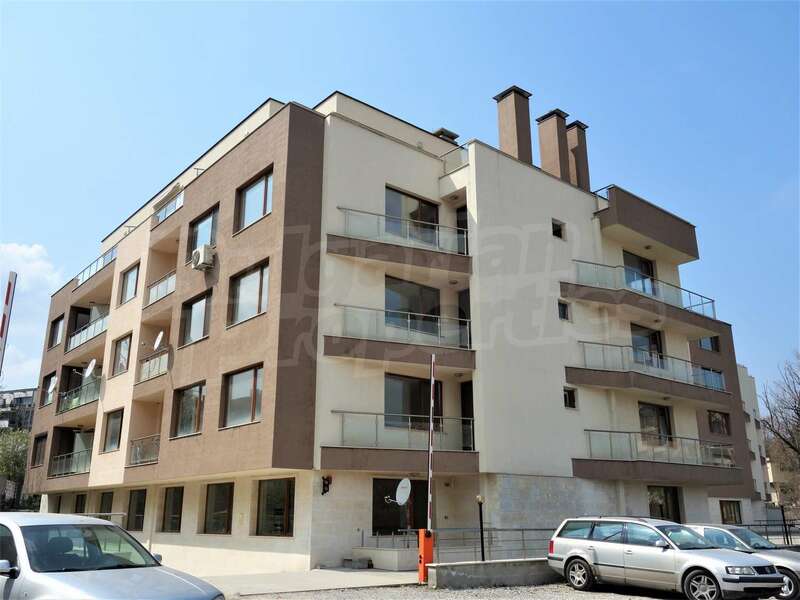 Here you will find stores Fantastico, Mr. Supermarket, pharmacies and other shops, restaurants and cafes. 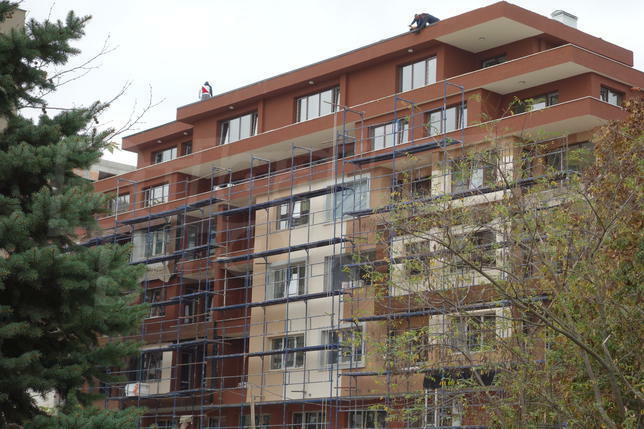 Why buy an apartment in the building? 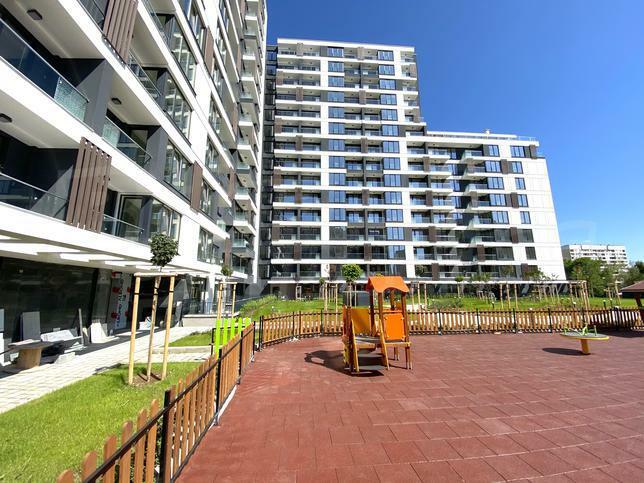 Bulgaria celebrates Easter from April 26th to April 29th. 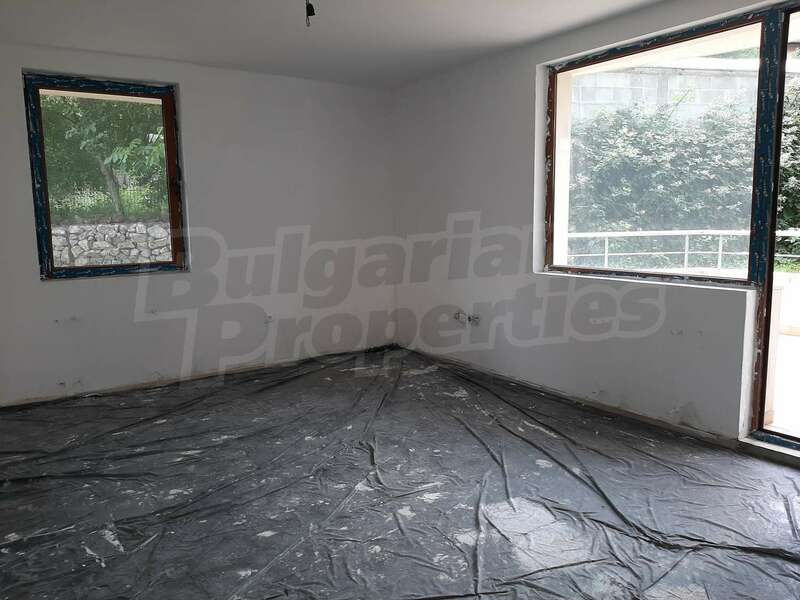 We would like to inform our clients and partners that these dates are official non-working days in Bulgaria and our offices will be closed. 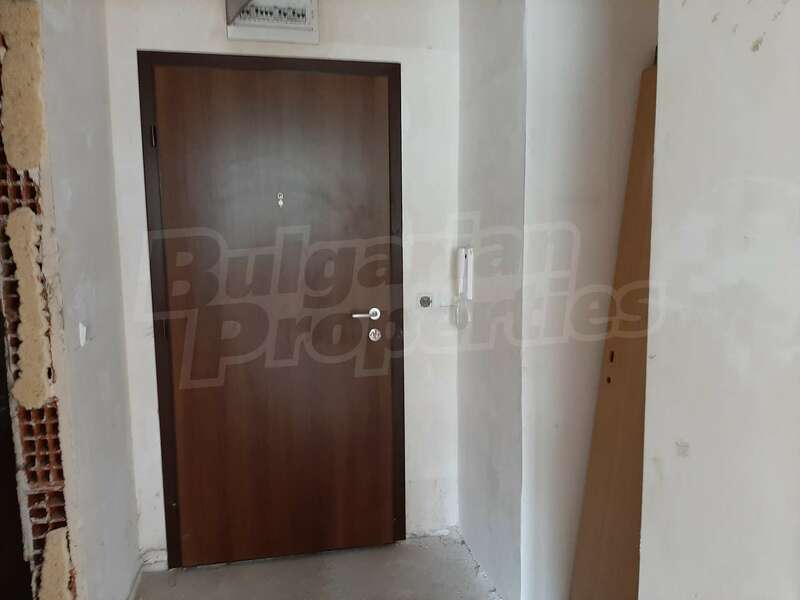 Please be advised that all banks, notary publics and government institutions in Bulgaria will also be closed during the holidays.